Not much to report other than all the ribs are now straight and fluted. 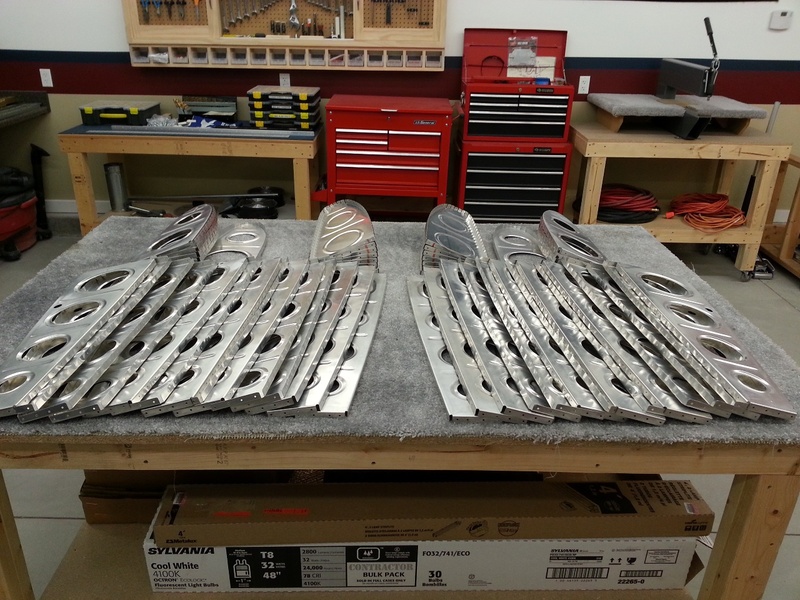 A little more spot deburring and these puppies will be ready for some fun. I guess I had better get my wing stands ready for use.